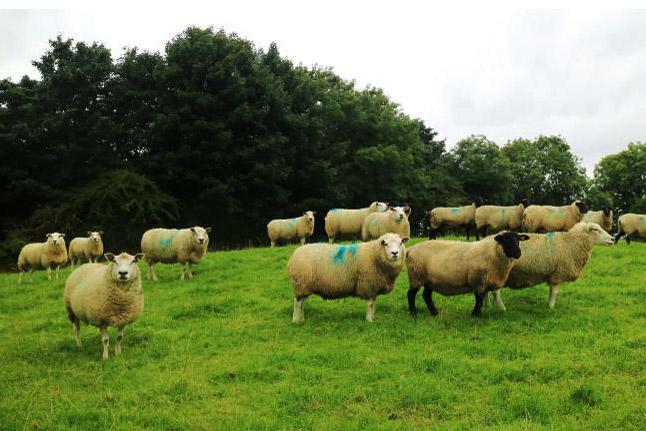 The way ewes are managed in mid-pregnancy can have a marked effect on subsequent performance. 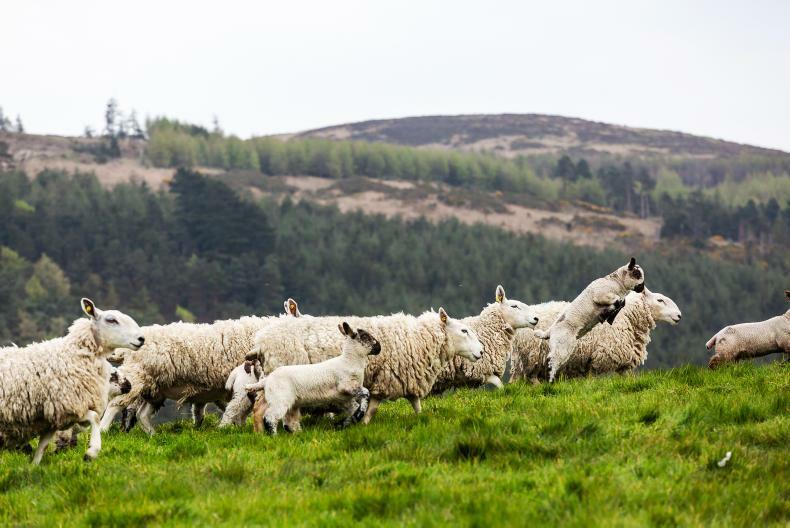 Ewes in good body condition can be fed a maintenance diet in mid-pregnancy. 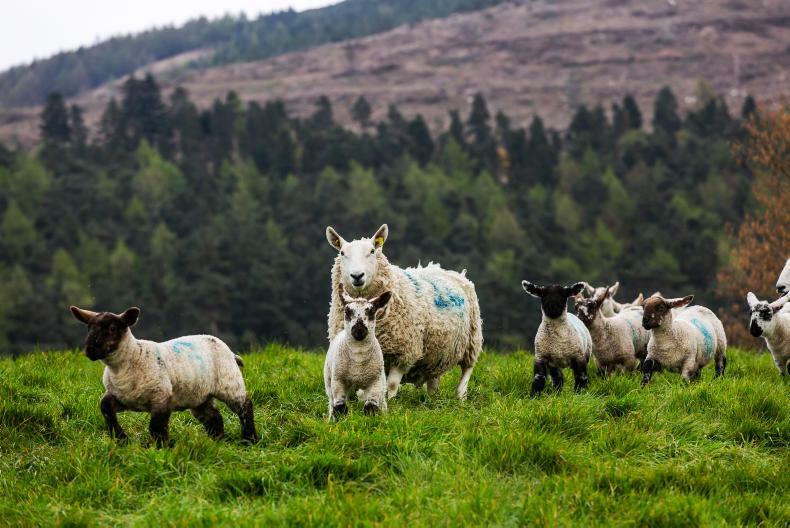 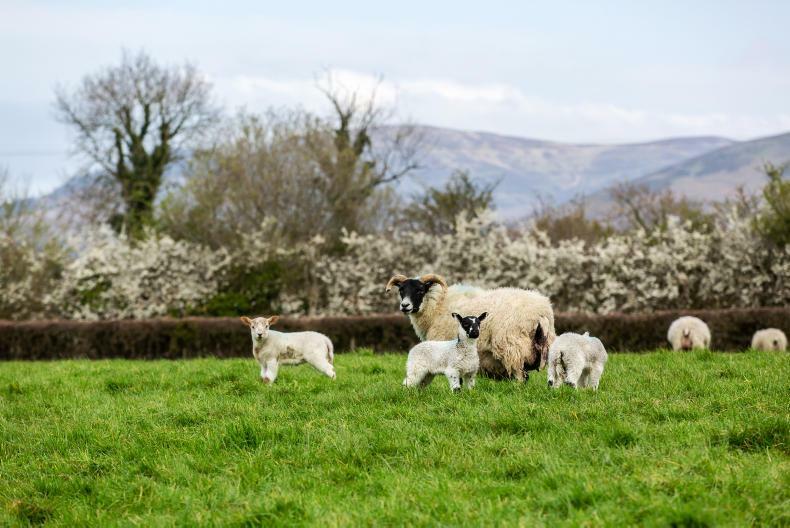 With ewes and lambs at grass, it is easy to forget problems that may have cropped up during lambing or things that worked well and can be built upon for 2019.